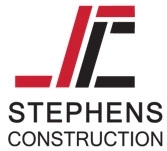 A pioneer of industrial construction, Stephens Construction has built countless commercial and industrial projects, including large-scale industrial parks. We have worked with a variety of architects, designers, and engineers to design, develop, and construct quality projects. From medical offices to manufacturing plants, retail centers to business parks, Stephens Construction is deeply experienced and skilled in all aspects of both commercial and industrial construction. Throughout the years, Stephens Construction successfully completed an array of tenant improvements ranging from basic offices to Class A corporate headquarters. 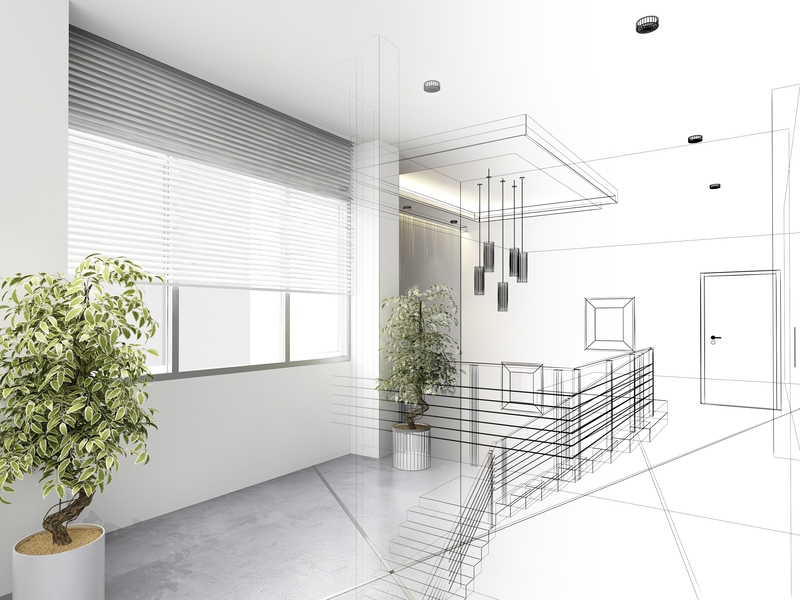 We understand the intricacies of tenant improvement work and the importance of working with both clients and vendors to deliver on time results. 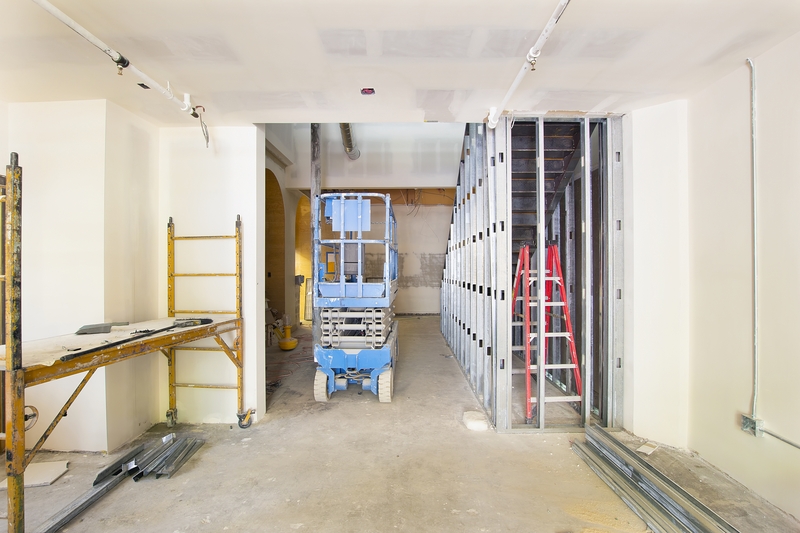 Our team offers the highest level of quality service and makes every effort to ensure that work is completed in an orderly fashion with the least amount of disruption to existing workplace. Every commercial construction project is unique, each posing its own set of challenges. We manage and oversee each project, ensuring quality construction, complete coordination of the building process, mitigation of complex problems, cost-effective solutions, and ultimately project completing which is both on-time and on-budget. Stephens Construction’s commercial construction consulting services are performed directly by Owner, Jim Stephens. 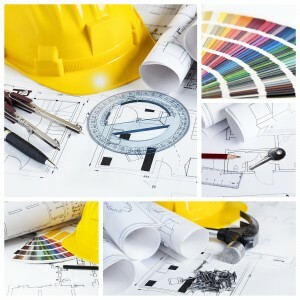 With over three decades of commercial and industrial construction experience, Jim’s expert ability to manage the construction process from start to finish, review plans and bids, identify and rectify potential issues, coordinate schedules, and facilitate a coordinated effort among all contractors, sub-contractors, vendors, and suppliers, ensures a smooth construction process and a quality end product. Our construction consulting services span every aspect of project, from the pre-construction stage through final completion, helping clients mitigate complex problems, maintain schedules, implement cost-effective solutions, ensure value, and ultimately develop high-quality construction.